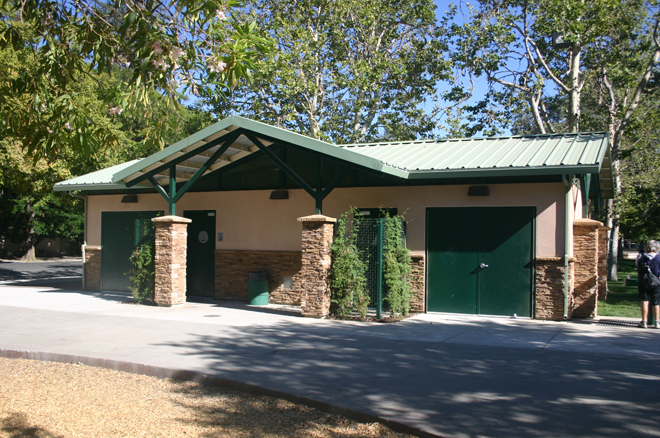 The Davis Central Park restroom project replaced an aging and out-dated facility with a durable and low-maintenance building to better serve the expanding needs of the park. The new building features pre-glazed concrete block, natural ventilation and natural day lighting, all of which minimize the number of building materials and systems, contributing to energy efficiency and sustainability. 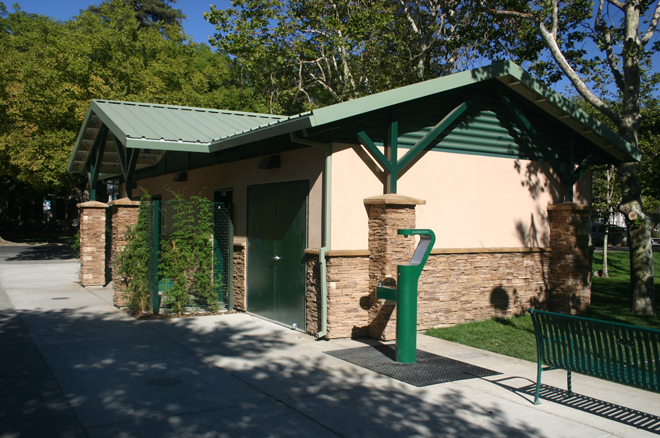 Interior fixtures and accessories were carefully selected for durability and long life-cycles. 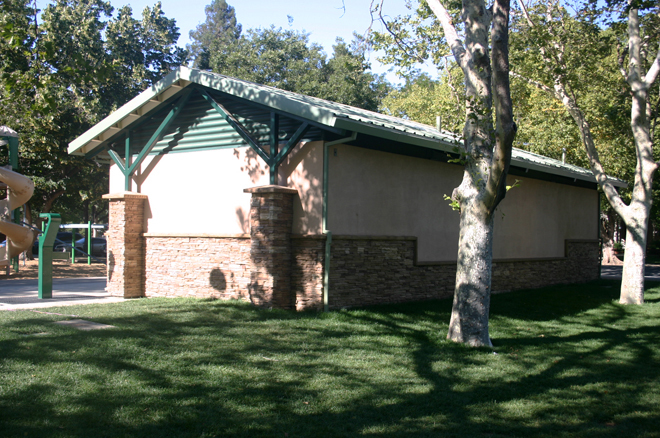 Design elements such as the metal roof and stone veneer were chosen to integrate the building with existing as well as proposed park improvements.